Rolex put it’s research and development teams and foundrymen to work. 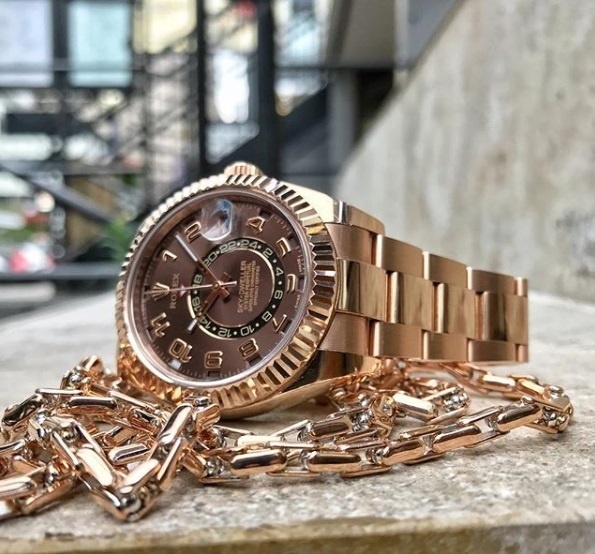 It didn’t take the great minds at Rolex very long to create and patent their own pink gold alloy: Everose Gold. Everose gold contains at least 76% gold and a little more than 2% platinum. 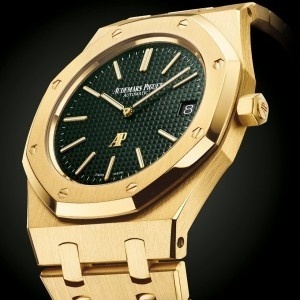 Interesting facts about the Audemars Piguet Royal Oak. 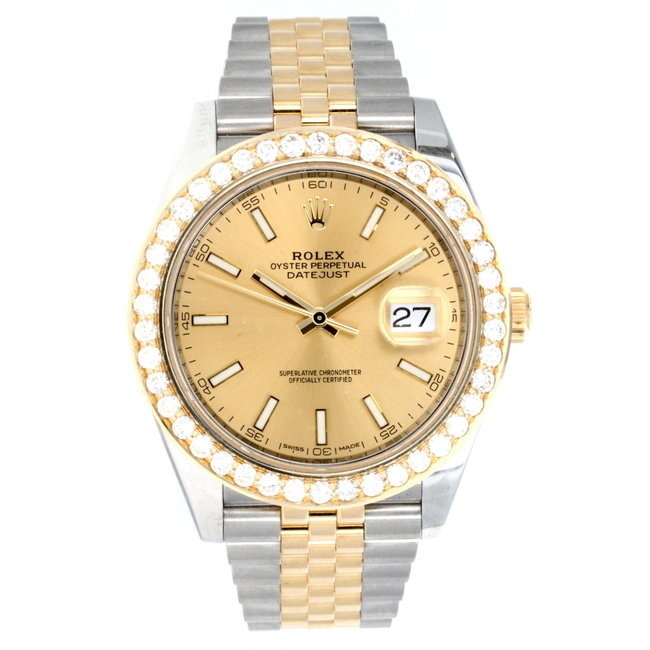 If you are looking for a Rolex watch you should definitely take a look at the new arrivals this month at Watchfinder.ca. Check out the below suggestions.